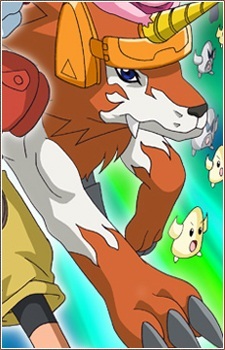 Dorulumon is an important member of Taiki's team, Xros Heart. He is, along with Shoutmon and Ballistamon, needed to form Shoutmon X3 and higher. He was originally a member of the Bagra Army but decided to leave when his superior, Tactimon, ordered the decimation of a Zone while their own forces were caught in the crossfire.